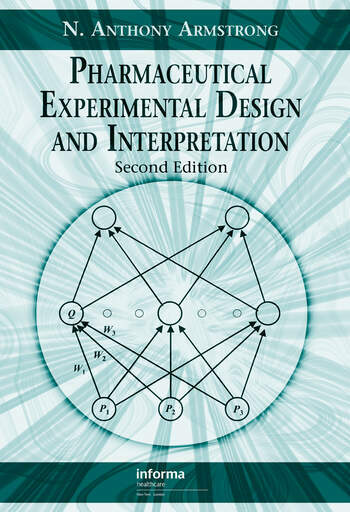 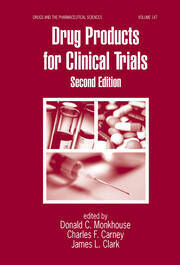 Completely revised and updated, Pharmaceutical Experimental Design and Interpretation, Second Edition explains the major methods of experimental design and evaluation such as multivariate, sequential, and principal components analysis. 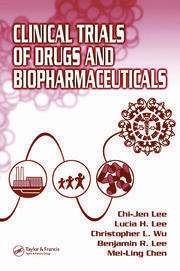 With new sections on neural networks, artificial intelligence, fractional designs, and optimization techniques, this source will prove invaluable to anyone involved in the design and execution of pharmaceutical research studies and the interpretation of study data. 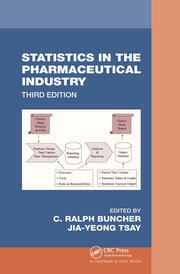 "…an invaluable resource to those involved in the design and execution of research studies and interpretation of data."